Illegal downloads of popular shows and movies seem to spike with increased social media sharing. Could the two be related? The Oscars are the highlight of the Hollywood calendar — and with great exposure comes an increased interest in the nominees and winners. Social media was awash with Oscar content this Sunday, from coverage of the winners to Ellen’s record-setting selfie. But torrenting of the award winning movies ticked up dramatically after the ceremony. The Oscars has been increasing in popularity in tandem with — or perhaps because of — social media mentions. Seven percent more 18- to 49-year-olds watched the Oscars this year compared to last year, giving the live broadcast an overall viewer count of 43 million. At the same time, Nielsen’s SocialGuide found that tweets during the Oscars almost doubled compared to last year — 6.4 million to 11.2 million, respectively. So social and the Oscars are helping each other’s popularity. But here’s the rub: Best motion picture winner 12 Years a Slave saw illegal downloads surge. According to TorrentFreak, the film tripled its normal download rate, resulting in 100,000 extra downloads. And that was just during the next day. Gravity took seven Oscars, and torrent downloads doubled this week. This isn’t a new phenomenon. Illegal downloads for The Hurt Locker increased after its Oscar win. There was also a court case against almost 25,000 BitTorrent users accused of pirating the film, but that pales in comparison to this week’s numbers. 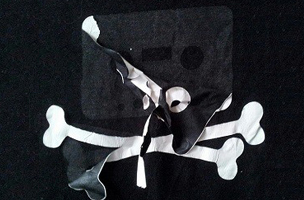 Is social media to blame for the piracy? 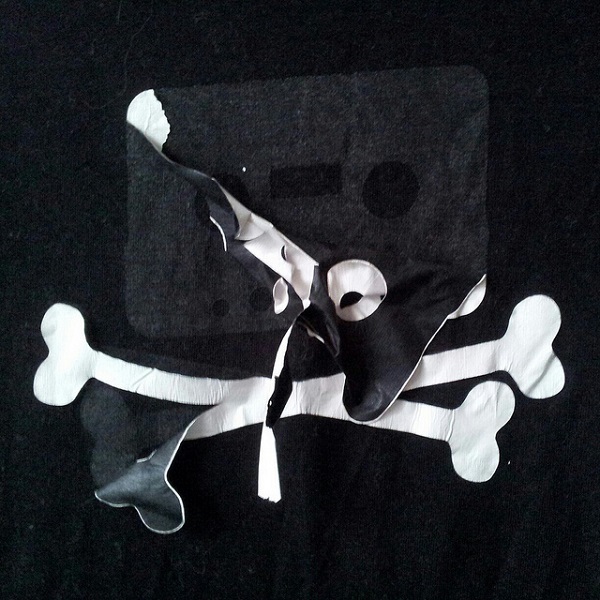 Or is piracy is to blame for heightened social media popularity? There were 5.9 million illegal downloads of the season three Game of Thrones finale, more than the 5.4 million that watched it live on its first broadcast. The official Game of Thrones Twitter account had seven million followers at the end of season three, so there’s clearly some overlap between those following and those pirating. Time Warner CEO Jeff Bewkes bragged about Game of Thrones being the most-pirated, calling it a compliment and saying it was “better than an Emmy.” He also noted that prolonged Internet buzz was a huge contributing factor for the show’s continued popularity. While there are obviously correlations, social media sharing isn’t entirely to blame for piracy. With the ever growing hype around TV events, and increasing numbers of second screen users, it only makes sense that a few thousand tweets would pique the interest of viewers that hadn’t seen these oh-so-famous movies and TV shows.